Don’t get caught out with an empty wallet, or empty savings account. Our budgeting tool can help give you a picture of your current financial state, and help you regain control over your finances. 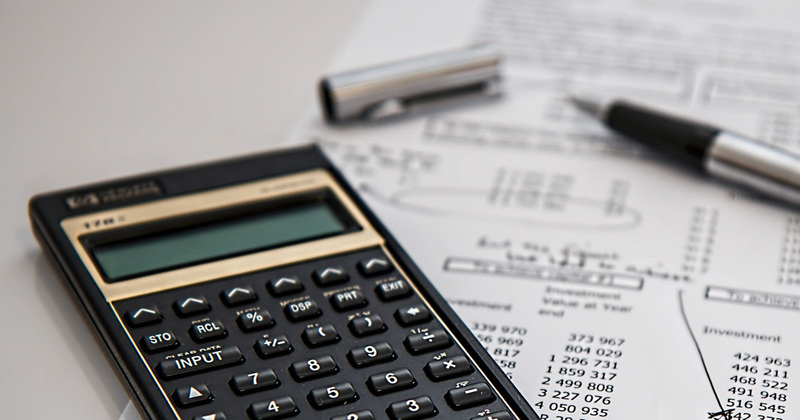 This monthly budget calculator will help you plan your savings and expenses efficiently. You can use it either as a monthly expenses calculator to work out the current state of your spending, or as a tool to plan out the ideal budget you’d like to have. Why use our monthly budget calculator? Taking the time to plan and stick to a budget is an important task. It can help you build up savings and regain control of your savings. Planning a budget can give you the freedom of deciding what is worth your money and help you accumulate some savings in the meantime. See where your money goes: categorizing your expenses will help give you a clearer understanding of the areas in your life where you spend the most. Adjust your budget plan: once you know your current spending pattern you will be able to identify areas where you can cut back. Limiting your monthly budget in certain categories will help increase your savings. The budget calculator is divided into several sections. You need to fill them all in, except the “summary” section. The best way to get a realistic idea of your spending is to track your expenses for a month and input all the numbers you collected into this calculator. Later you can adjust the values to create your target budget. Income: this is the only part of your budget where money actually flows into your account. It includes your salary, as well as other sources of income both monthly and annually. Enter either your gross pay (your pay before tax is deducted) and enter your percentage tax rate. Or enter your net pay (your pay after tax has been deducted) and lave the tax rate on the calculator at 0%. Monthly expenses: this is all the expenses you pay for on a day-to-day basis from groceries to utilities. 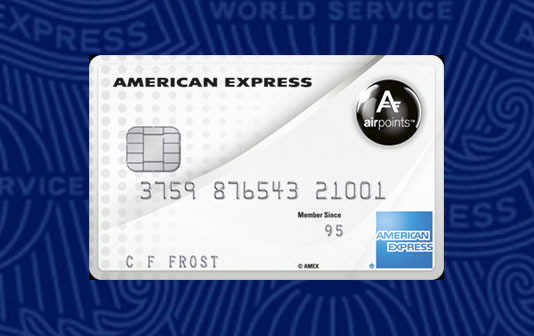 This category also includes any other payments you make on a monthly basis like loans or car payments. Annual expenses: this is all the expenses you pay less frequently than once a month, for example school fees or holidays. Total income: this is the total amount of money you make each month. Total savings: you will be able to see how much you save each month and what the total will be after a whole year. Please note, this calculator does not take into account the interest accumulated over the year. You can use our Interest (APY) Calculator to do that. Total monthly expenses: This is the total sum you spend each month. Compare this will your income and savings – are they a good balance? Experts recommend that your emergency fund should equal three to six months’ worth of expenses. Monthly budget balance: This is the differences between your monthly income and your monthly expenses (excluding savings). If the balance is balance is positive, then you are doing well and spending less than you earn. If the balance is negative, then perhaps you should try to cut down on expenses. Annual budget balance: this is the balance of your account after a full year. You can keep making adjustments to your budget until you reach a number you are happy with. We can help you make sure that you aren’t missing out on money in your budget by paying too much in interest and bank fees – compare credit cards, compare mortgages and compare personal loans with Money Compare. And put your savings to work, by ensuring they are tucked away in a savings account or investment and earning interest. 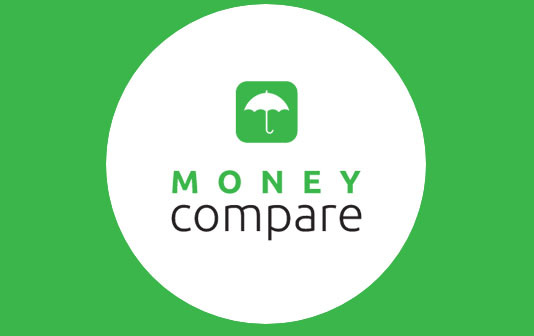 Compare Kiwisaver and compare savings accounts with Money Compare.